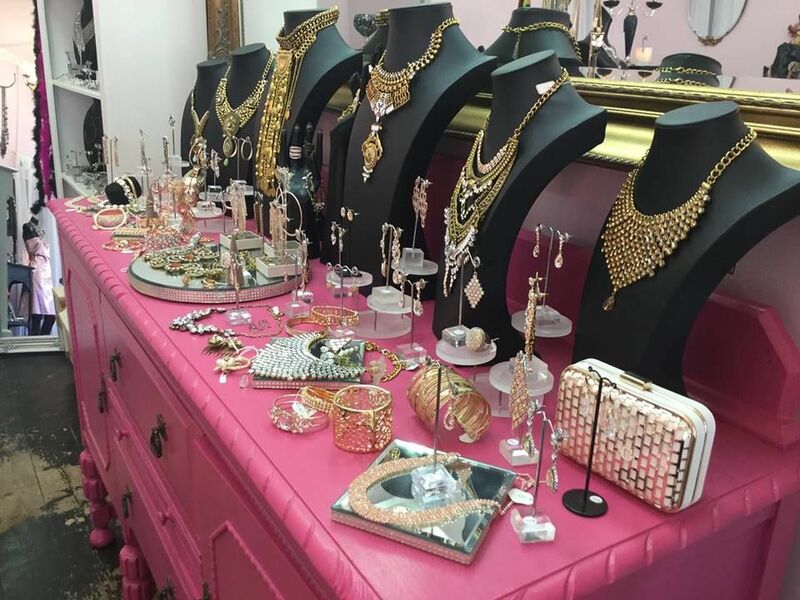 Looking for a glamourous piece of jewellery to complement any look from casual to evening, well you have come to the right place! 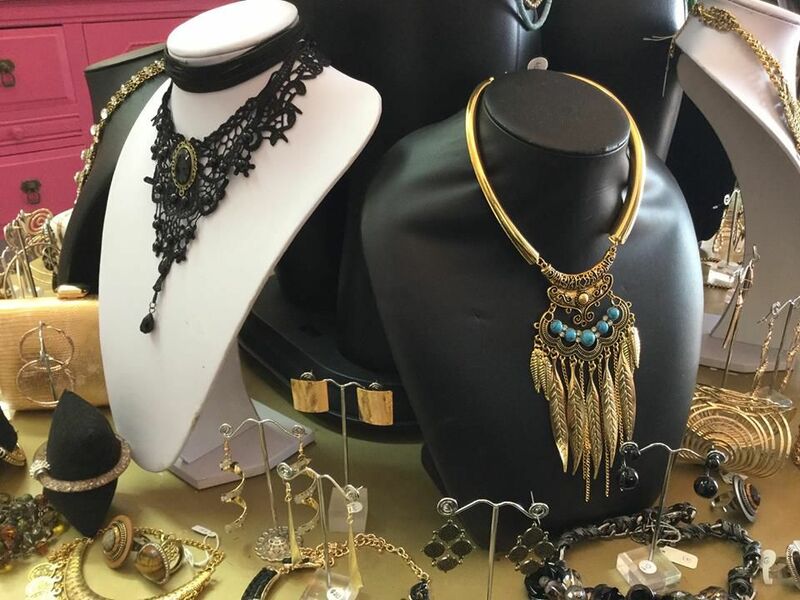 Great range of jewellery at fantastic prices. 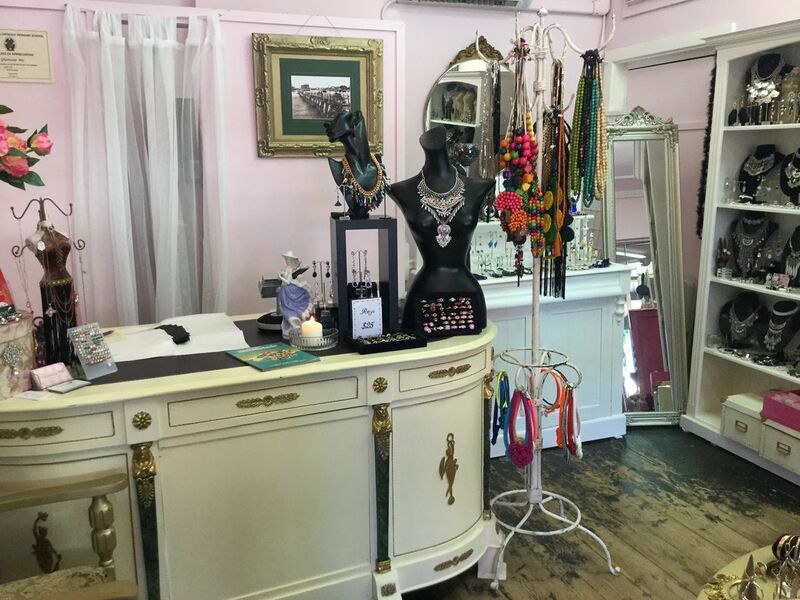 Choose from necklaces, earrings, rings, braclets and headbands. 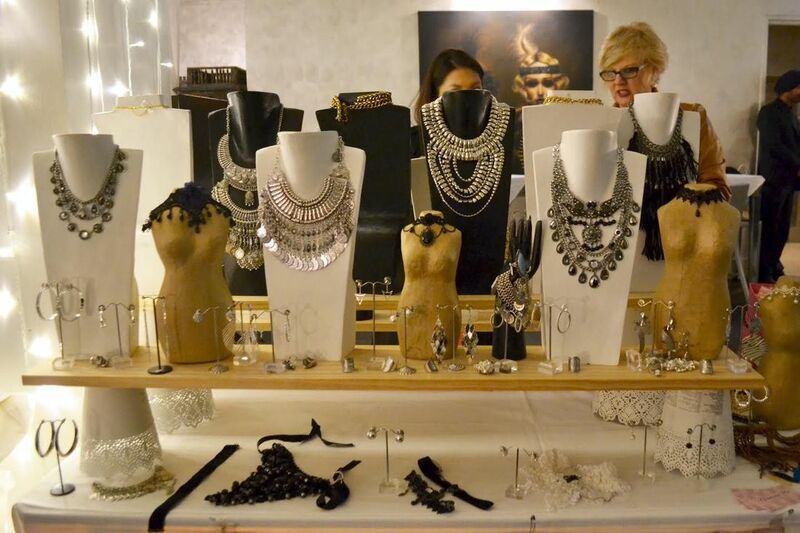 Glamour Me Jewellery and Accessories regularly sell at Expos, fair's, fete's, Markets and private girls day party's. Check out our up coming events! Purchases over $80 free postage.